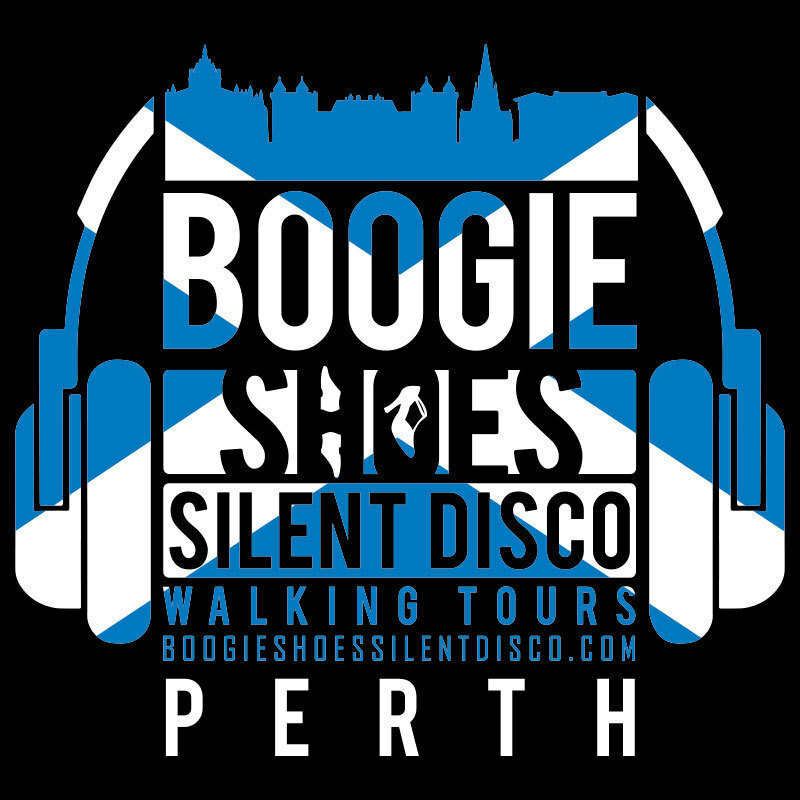 Come join the brilliant Boogie Shoes Silent Disco on an immersive dance-walk with a Hilarious Scottish Twist through the wonderful throngs of FRINGE WORLD. We've fled the harsh Scottish winter to bring you lovely festival folk feel-good tunes and joy for everyone. Spontaneous surprises with friends and festival onlookers and Boogie Shoes' fun commentary. Magical-Happenings, a tickle for your soul. Enjoy a different way of roaming around beautiful Perth with great tunes and your favourite people. Headphones Provided. Be prepared for giggles and a gentle wee jig. Bring something to drink and comfortable clothes, we will be moving around, flat shoes, small backpacks work best. Och Aye The Noo!! The Boogie Shoes Team from Scotland know how to have a good time and will lead you around the streets with joy, providing great songs and funny happenings. Silent disco is our passion so come join us on our adventures! Sold-out show at the Edinburgh Fringe. This event is not wheelchair accesssible.